When the leaves start to fall and the weather gets cold, it’s time to think about how to maintain your favorite Summer activity: your swimming pool. While most of the icy cold storms of the Midwest are blocked by the Appalachians, North Carolinians in and around Charlotte still experience freezing days and some occasional, short-lasting snow. Properly winterizing your pool is essential to keeping it in working order. 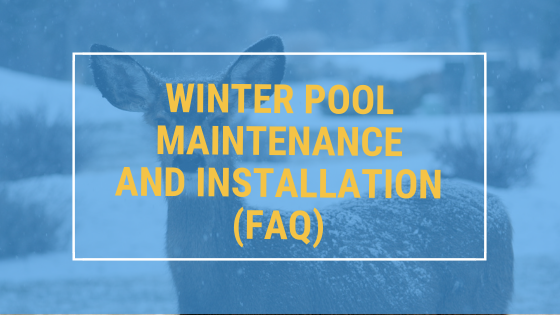 Continue reading and learn the essentials of winter pool maintenance as well as things to consider for winter swimming pool installation. Should I have my pool installed in the winter? This question often comes up for those who are considering getting a pool. If you get it installed in the winter, it’ll be ready to go at the first sign of warm weather. The hard part only seems to be waiting several months to dive in! The most important factor for many buyers is the savings. You’ll almost always get a great deal on a winter pool installation. You can also count on the cost of goods to increase each year. The price of materials in November is likely to be lower than what it will be the following January. Landscape lovers also appreciate getting their pool installed in the winter. 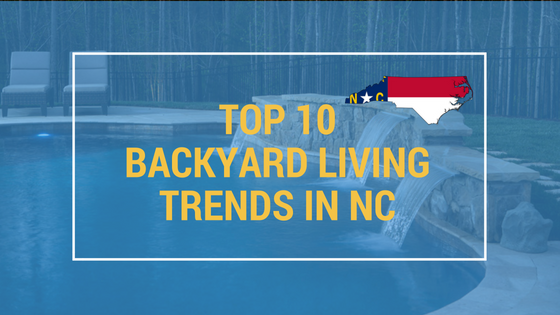 You can expect the landscaping around the area where you have the pool installed to be dug up and fresh. A winter installation means your plants and grass has several more months to recover before the summer season. Do I need to empty my pool each winter? A common misconception people have is that they need to completely empty their pool each winter. 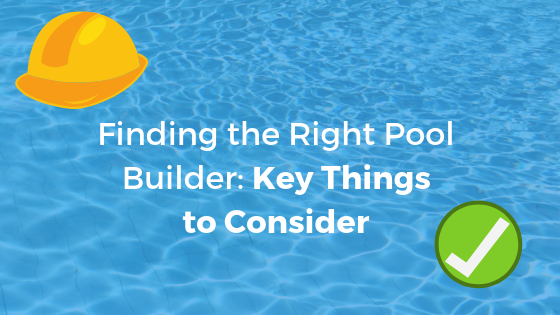 This can actually lead to more damage to the skimmer, exposure to more dirt and debris, and a more time-consuming process when opening up your pool in the spring. 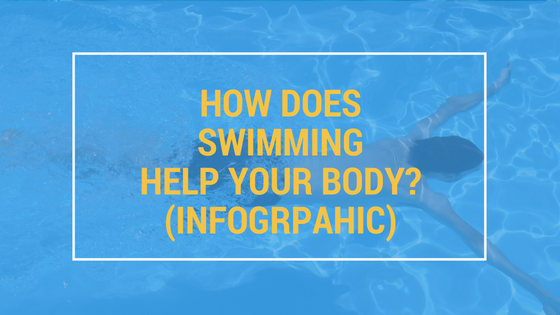 The water acts as a barrier between the harsh winter elements and the lining of your pool. A good rule of thumb is to lower the water level to just below the skimmer and pump levels. When the water freezes, it expands. Keeping it low enough prevents the water from damaging your pipes, but it also offers some protection to your pool from the elements. Another major element you’ll want to be sure to include is a proper pool cover. Different types of pools require different covers, but it essential to use one during the winter. Covers play a huge part in keeping your pool protected from dirt, debris, and dirty water. Contact your pool builder or your local pool maintenance shop to learn more about what types of cover is best for your pool. What chemicals should I use in my pool to protect for winter? If you find you’ve raised the pH level too high, you can reduce it with Muriatic Acid. There are other chemicals you can buy that go a long way in keeping your pool clean and protected. Chemicals like chlorine shock and algaecide ensure your pool stays clean and prevents algae from growing. The dirtier the pool, the quicker the surface and pool cover will crack, rip, and require costly repairs. You can also purchase stain remover to ensure your pool walls stay in top condition. Completing these steps makes it much easier to open up your pool in the spring. Do I need to store my pool accessories? It’s usually best to store anything pool accessories in your garage or a shed. Cold weather and snow can erode plastics and fabrics, so the more care you put into protecting them, the longer they will last. Store away any pumps, nets, wall fittings, solar blankets, and ladders. It’s also best to store any patio furniture made of plastic or fabric. Iron chairs and tables can endure the cold weather, but using a furniture cover will protect these items from premature erosion. These steps might take extra time, but they will extend the life of your furniture and equipment for years. There are many things to consider when preparing your pool for the cold winter months. 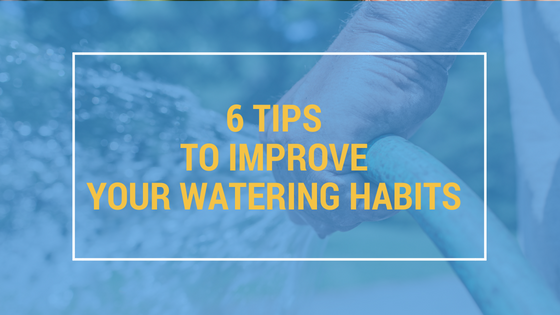 Spending the time on adjusting the chemicals, lowering the water level, and storing your accessories will payoff in the long-term of your investment. Do you have a question about winter pool maintenance that we missed? Please contact us today to learn more!